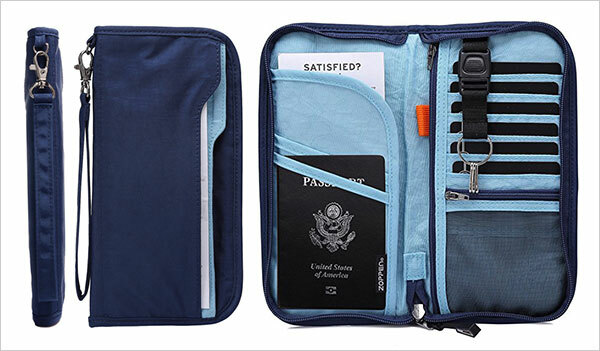 The Yomo Neck Wallet Passport Holder strays a little from convention in material and design from its competitors. 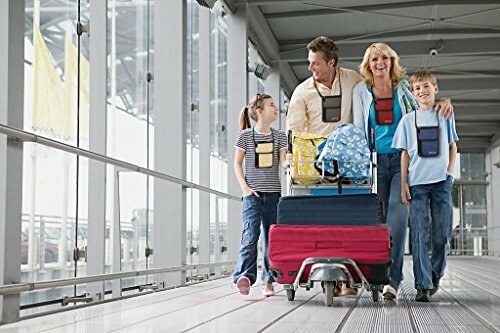 How Does the YOMO RFID Neck Passport Holder 2016 Stack Up? 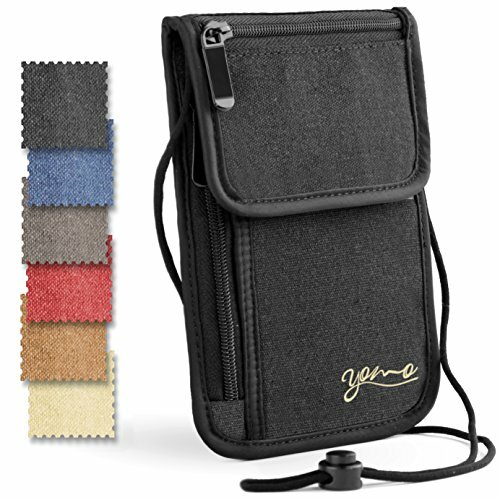 The Yomo Neck Wallet struck me immediately as unique in its appearance and approach. 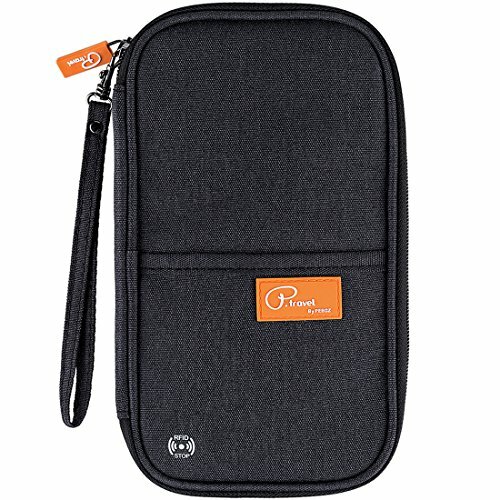 It claims to be fully water resistant, “resistant” being the operative word. The canvas material does appear to repel water but don’t go dunking it under water in a hurry! 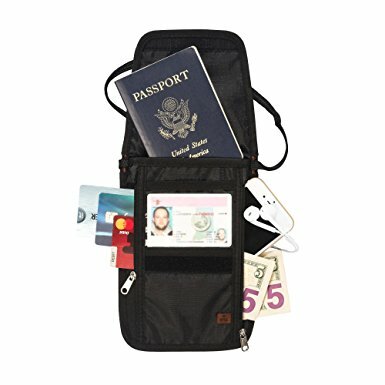 It contains 5 pockets with plenty of room for a phone, 3-4 passports, boarding passes and cash (both notes and coins). 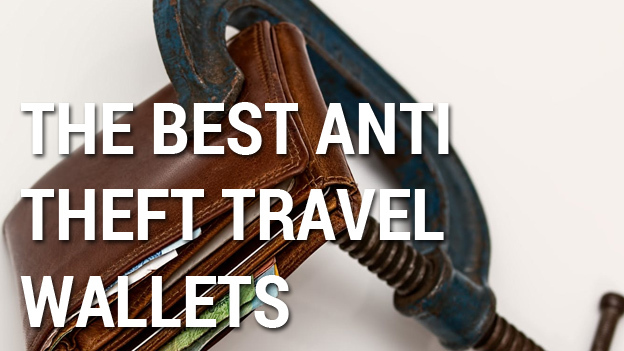 Before I harp on too much about the wallet itself, it’s worth mentioning this is the 2016 version of the wallet. 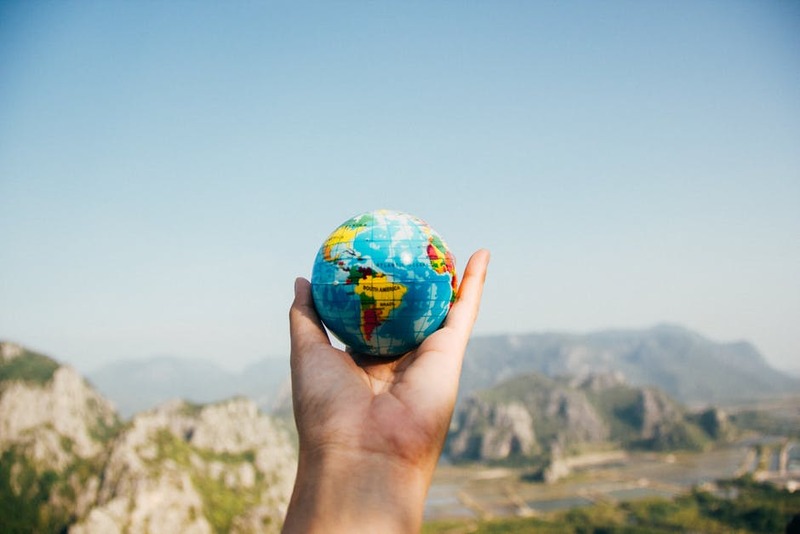 This is important because it demonstrates the companies commitment to improving their product. 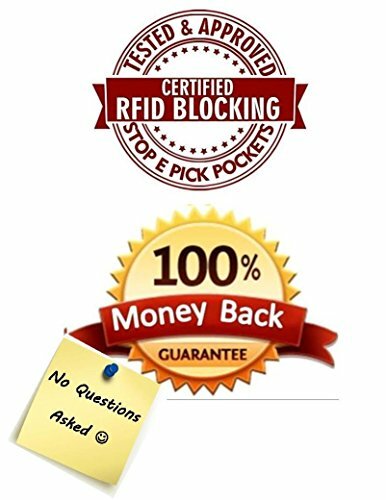 This is apparent in the Amazon customer reviews. A customer had complained that the neck string had started shredding after only a few days. Within a couple of days, Yomo had responded. They apologized profusely and explained that sometimes defects happens. They immediately refunded the customer as he was not 100% happy. 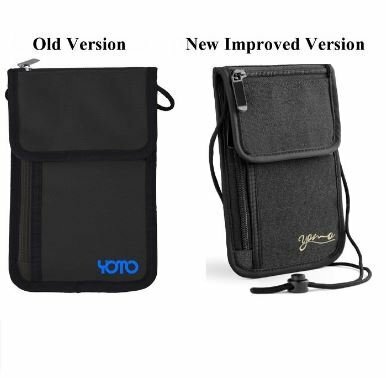 To conclude their comment they added that the new and improved version of the wallet has a cotton filling to provide extra comfort and hopefully fix the issue of the string shredding. In fact this response is fairly common throughout the reviews of this product and shows some pretty keen dedication. Listening to your customers, going through the steps to improve any defects and offering a full refund/replacement makes me happy. Ok so customer service – check. The Yomo Neck Wallet looks sturdy and strong. The canvas material is deceptively smooth and comfortable to wear. 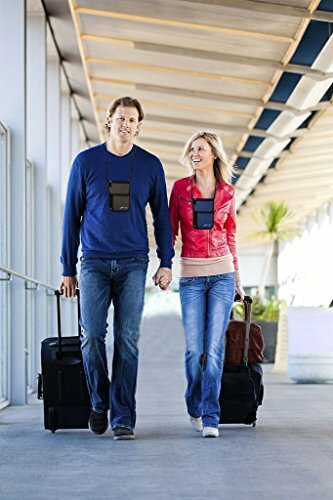 The adjustable neck strap is one of the most comfortable I’ve seen and despite concerns regarding its strength, seems pretty strong to me. 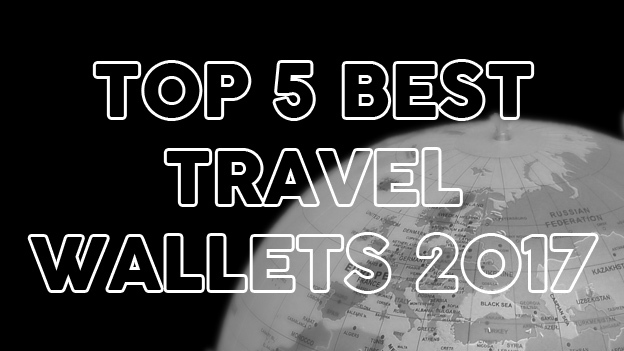 There’s room for multiple passports and even your phone. 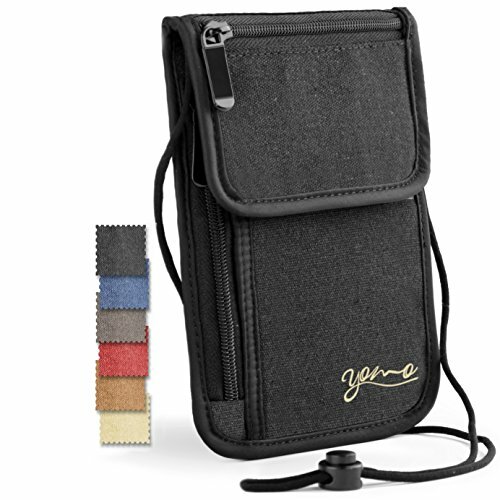 The Yomo Wallet does bulk out a bit due to its RFID blocking and choice of fabric. 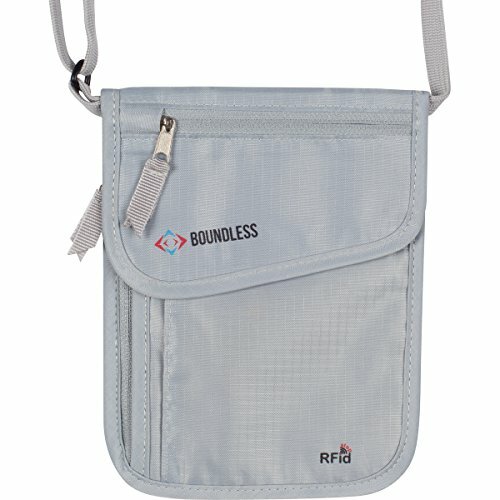 It gives the impression of quality however and feels secure when you’re wearing it. 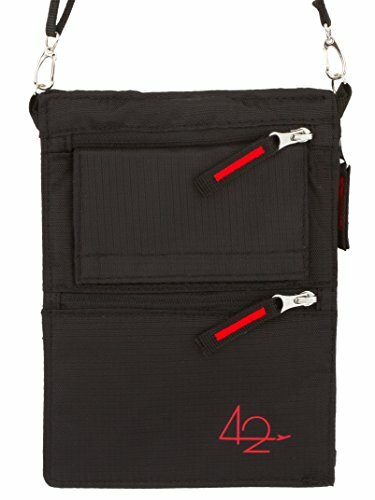 The neck wallet comes in a range of colors and does a good job of not looking out of place around the neck of a woman or a man. 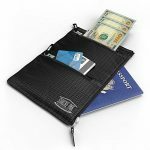 The second horizontal pocket is a bit shallow however and virtually useless. 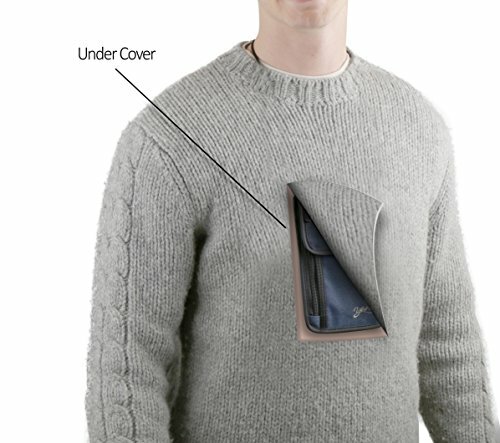 Adding a zip could fix this problem. 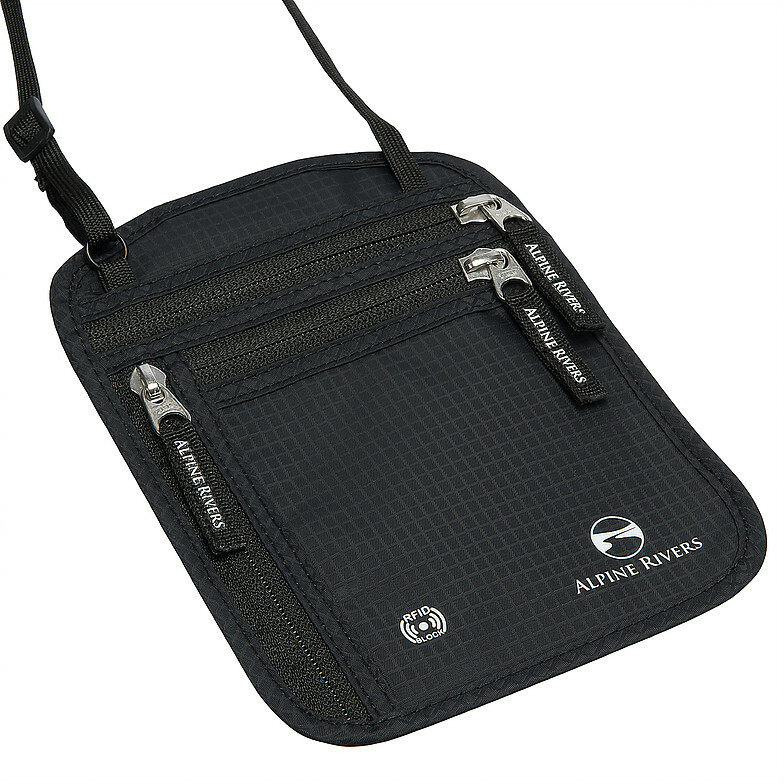 The zip at the top of the wallet is handy for quick access to coins or a key and the passport pocket is easily revealed after opening the top velcro flap. 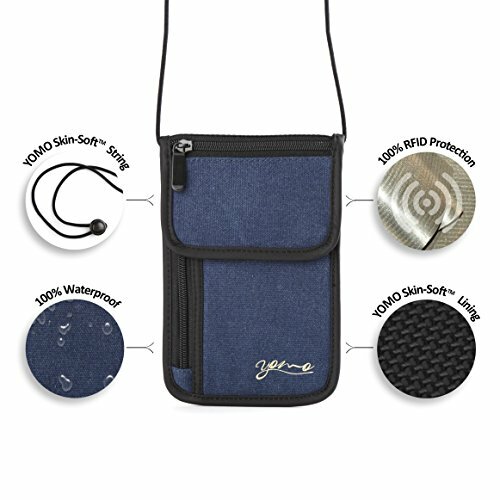 The RFID on the Yomo Neck Wallet has been lab tested and Yomo also offer a 100% lifetime warranty. Not happy with it? 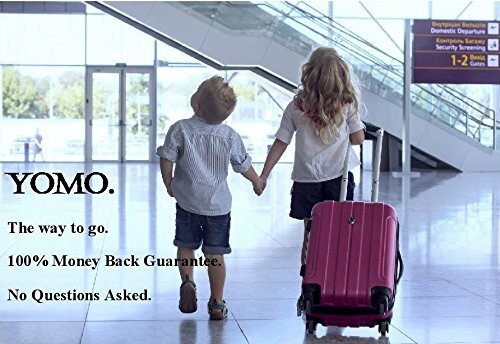 Send it back. I think I’ll be keeping mine though. 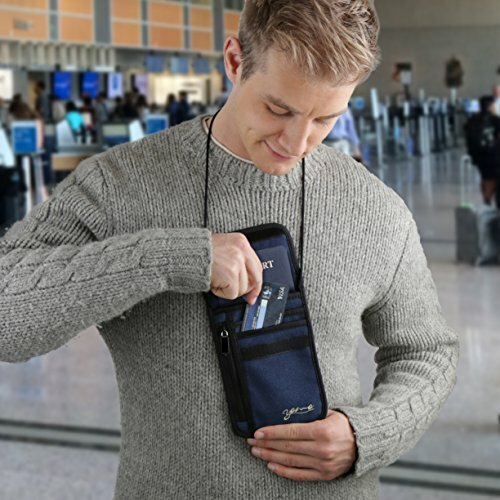 Hardly the Rolls Royce of neck wallets but for the price, this updated version of the Yomo neck wallet ticks a lot of boxes. 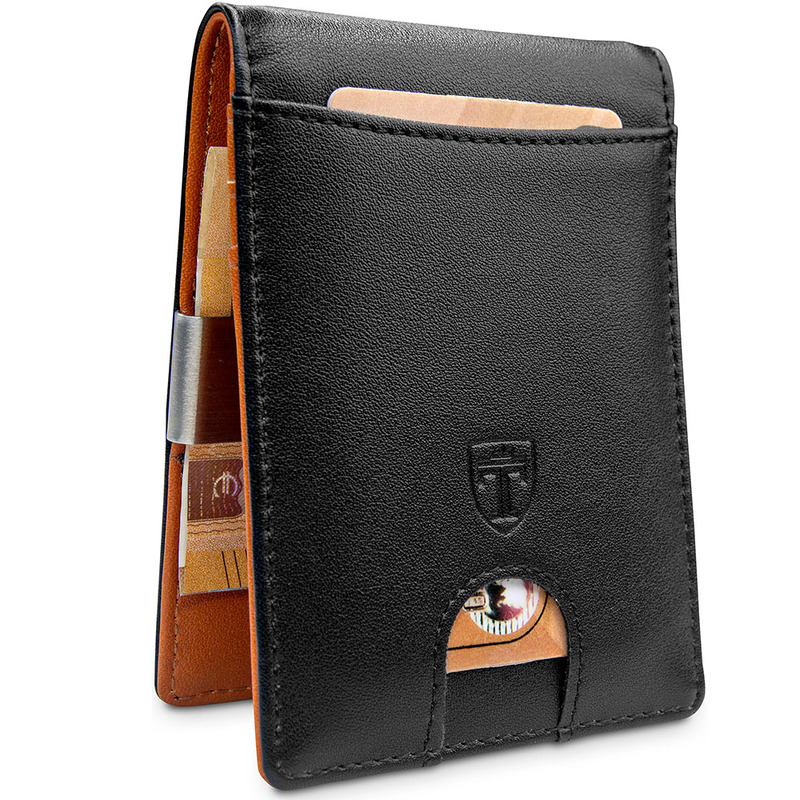 If you don't mind a slightly thicker neck wallet when full, the Yomo passport holder is a great choice. 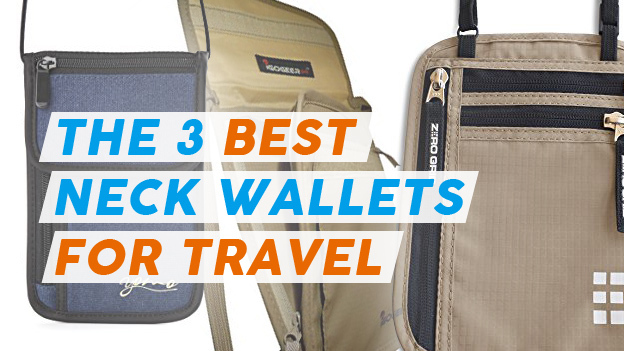 Suitable for long and short periods of travel.